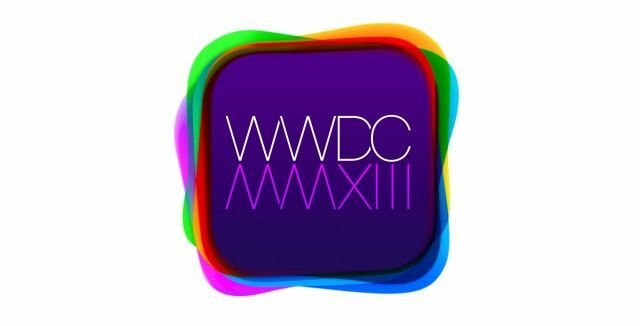 With the next Worldwide Developer Conference a few months away (good luck getting tickets), it seems a little strange that Apple would go through the trouble of updating last year’s WWDC 2013 app with some fixes, but delve a little deeper and it makes sense. Jony Ive didn’t even make an appearance at the WWDC keynote last week, but that didn’t stop his name from spreading all over Twitter and Facebook, thanks to his influence on iOS 7’s new parallax UI. A report from the people at ViralHeat shows that Jony Ive had the most social media mentions of anyone at Apple, including CEO Tim Cook. 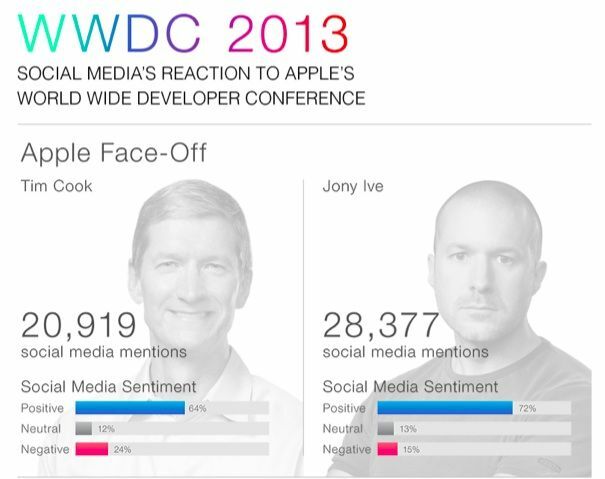 Sir Jony Ive had 28,377 mentions across Facebook, Twitter, and Pinterest, while Tim cook was mentioned 20,919 times. Apple hasn’t even announced a price tag or release date for the tiny new Mac Pro machines that were unveiled at WWDC, but that’s not stopping one company from creating a Mac Pro server rack that will turn Apple’s new pro machines into a supercomputer. 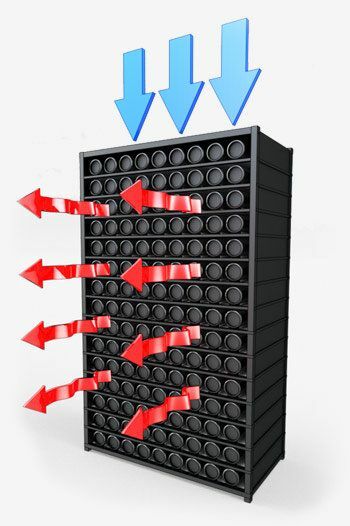 The new cylindrical design of the Mac Pro makes it perfect for linking to other Mac Pros to form a supercomputer, and MacStadium announced that it has created a rack that can hold 270 Mac Pros but only occupies 12 square-feet of floor space. Is This One Of The First Apple-Approved Game Controllers For iOS 7? 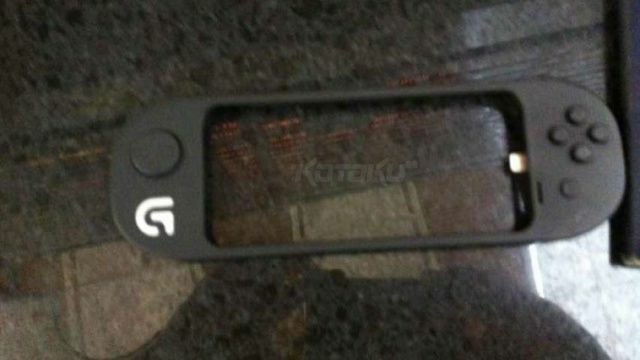 This somewhat blurry image of a game controller built by Logitech is believed to be one of the first Apple-approved controllers for iOS 7 that will join the “Made for iPhone” program. 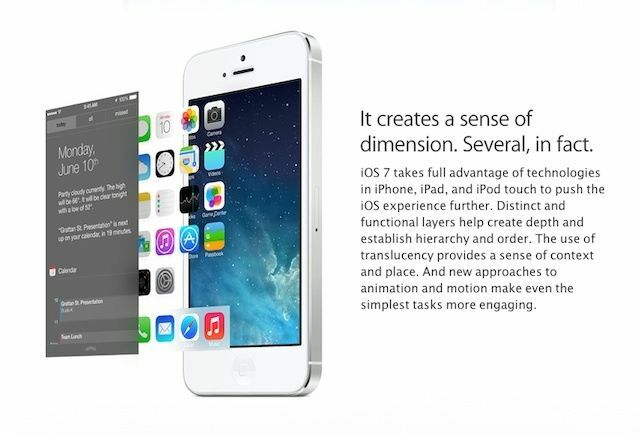 It’s built for the iPhone 5, and it’s been designed to meet Apple’s new guidelines for Mac and iOS game controllers. Wandering between public Wi-Fi networks and never having your service interrupted, the same way you can walk in and out of the range of local cellular towers and never have your signal drop. 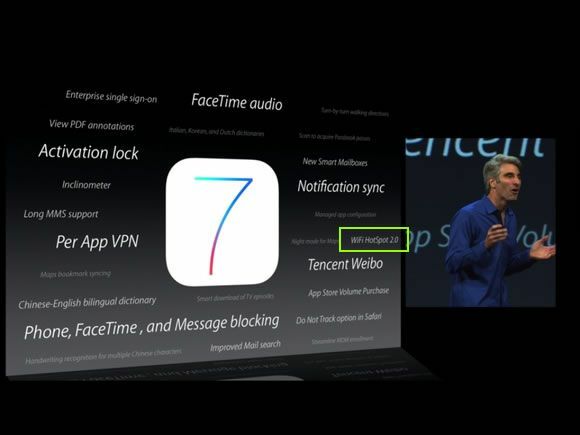 That’s the dream for Wi-Fi, and with iOS 7, Apple’s going to help make it happen. Ever since the iPhone came out in 2007, users have always had to slide a finger along the bottom of the screen to unlock it. With iOS 7, Apple’s still has the ‘slide to unlock’ message at the bottom of the lockscreen, but rather than having to drag a little square across the screen to open your device, now you can swipe pretty much anywhere. You can slide to unlock from the bottom, top, middle; you can even swipe from the top left corner down to the bottom right corner and iOS 7 will still unlock your screen. One of the neat new features of iOS 7 is that the background moves ever so slightly when you tilt your iPhone up and down. The effect makes it look like your pictures are nearly 3D, but if you want to really be impressed, set your iPhone homescreen picture as a panorama and spin around. Don’t have enough time to sit at your computer and watch all two hours of the WWDC keynote? Well you can take it with you on your iPhone or iPad now. 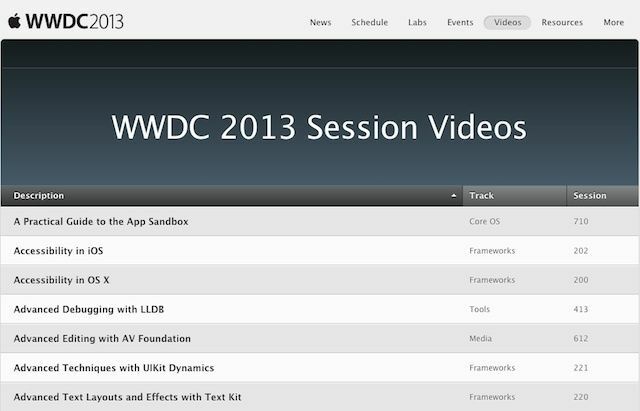 The WWDC 2013 keynote was just made available in iTunes. You can download the video straight to your device as a podcast, but with a run-time of 1 hour and 58minutes, the file is pretty big, so make sure you’re on a Wifi connection. Here’s the download link. 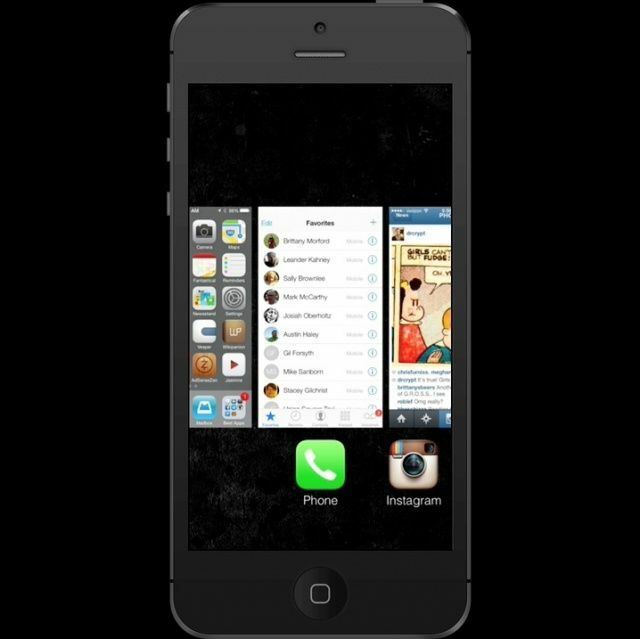 iOS 7’s new Multitasking app switcher is pretty nifty, and also pretty obviously inspired by popular jailbreak app switcher Auxo. One of the many ways in which iOS 7 Multitasking borrows cues from Auxo is how you actually kill running background apps: with a swipe! We’ve made a nice little animated GIF showing how it works.